This week's coding exercise is to remove duplicate characters from String in Java. For example, if given String is "aaaaaa" then output should be "a", because rest of the "a" are duplicates. Similarly, if the input is "abcd" then output should also be "abcd" because there is no duplicate character in this String. By the way, you can not use any third-party library or Java API method to solve this problem, you need to develop your own logic or algorithm and then write code to implement that algorithm. This is one of the interesting problems from Java coding interviews and you can use this program to weed out Java programmers who cannot write code. This problem is much better than Fizzbuzz because it requires more logic and coding than solving Fizzbuzz. In this article, I'll share two ways to remove duplicate characters from String and will discuss the pros and cons, the time complexity of each solution. Sometimes, a choice is restricted by putting additional constraint put by the interviewer, that's why it's better to know multiple ways to solve a problem. This not only helps in understanding the problem better but also on comparative analysis. Btw, This is a very popular coding based question on tech companies job interviews and you will this problem in all good coding interview questions books e.g. Cracking the Coding Interview, which contains more than189 code-based problems from various interviews. Our first solution is coded in the method removeDuplicates(String word), it takes a String and returns another String without duplicates. This algorithm goes through each character of String to check if it's a duplicate of an already found character. It skips the duplicate character by inserting 0, which is later used to filter those characters and update the non-duplicate characters. The time Complexity of this solution is O(n^2), excluded to uniqueString() method, which creates a String from the character array. This method will work even if input String contains more than one duplicate characters. This algorithm is also an example of brute force algorithm to solve a programming problem. 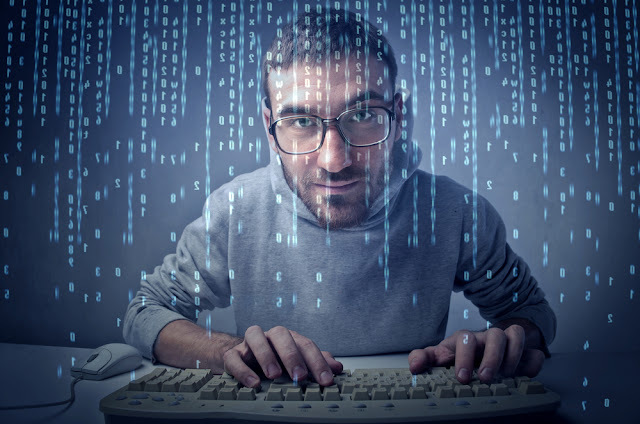 To learn more about different types of algorithms in the programming world e.g. 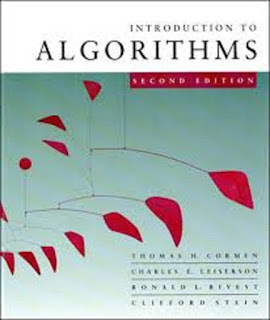 greedy algorithm, you should check Introduction to Algorithm by Thomas Cormen, one of the best books to learn computer algorithms. Our second solution is coded in removeDuplicatesFromString(String input) method. This solution assumes that given input String only contains ASCII characters. You should ask this question to your Interviewer, if he says ASCII then this solution is Ok. This Algorithm uses an additional memory of constant size. It creates a boolean array of length 256 to accommodate all ASCII characters. Initially, all array elements are false. This array is used as a Set to check if an ASCII character is seen already or not. You iterate over character array and mark all characters which are seen by storing true in the corresponding index of ASCII array. For example, if input String is "abcda" then ASCII['a'] = true means at index 65 true is stored, next time when you find this character 'a', you know that this character has appeared before because of true element hence it's duplicate, so you store here ZERO or NUL. Later you remove all those characters and create a unique String as output. See Unicode demystified to learn more about encoding scheme in the computer world. * Java Program to remove duplicate characters from String. * characters and update the non-duplicate character. * UniqueString() method, which creates String from character array. * uses additional memory of constant size. * NUL character, ASCII value 0. That's all about how to remove duplicate characters from given String in Java. You can use this logic to remove duplicate values from the array in Java as well. If you need more practice, you can check out t the Cracking the Coding Interview book. It contains more than 190 problems and their solutions from various tech companies programming job interviews. What is the time complexity of second solution using ASCII table? I guess its still O(n) right because you need to check for n characters in String and each check is O(1) because of array access? am I right? Any further way to improve this algorithm to find duplicate character let's say in log(N) or constant time? Please put the code samples in a github repo so that we can try them easily. Currently if I copy paste the code samples,there is no formatting at all and there is an embedded link everywhere "Read more: http://javarevisited.blogspot.com/2016/06/how-to-remove-duplicate-characters-from-String-Java.html#ixzz4B9fdcSug"
Variable pos is an extra variable.It's not required. Here is the removeDuplicates method without pos variable. Why do we need to do an extra traversal just to remove the null. What if we have 1M characters in the input string. We can avoid this extra traversal by building the string on the fly, i.e in the removeDuplicatesFromString method itself. // While functional and quick to implement, this approach is not very efficient. // An efficient version requires an int-specific map/set implementation. Also i realy don't know if that will be more efficient, but yes is more simple ^^. @Anonymous, look my solution is the same like you said. you will see it is an Iterative solution, is O(n*n). When you check in Set you will use a Hash and solution is O(1) for check if character exist. Well u can also try using a binary search tree(Customer implimentation). Add all the values. Or a version of hashmap implementation on ur own. I think people missed the point that no other API to be used. i dont understand the loop conditions..